Brockley is a glorious green and leafy area within the London Borough of Lewisham, situated just to the south of the capital. Lying close to the city centre Brockley is a haven for artists with numerous cultural sites such as Lewisham Art House. There are also many open and outdoor spaces to appreciate including Hilly Fields and Blythe Hill. The A20 provides a direct route for road users and a train station for public transport. At Cherry Carpets we can provide you with an amazing selection of carpets in all kinds of colours and designs for your Brockley home or business. 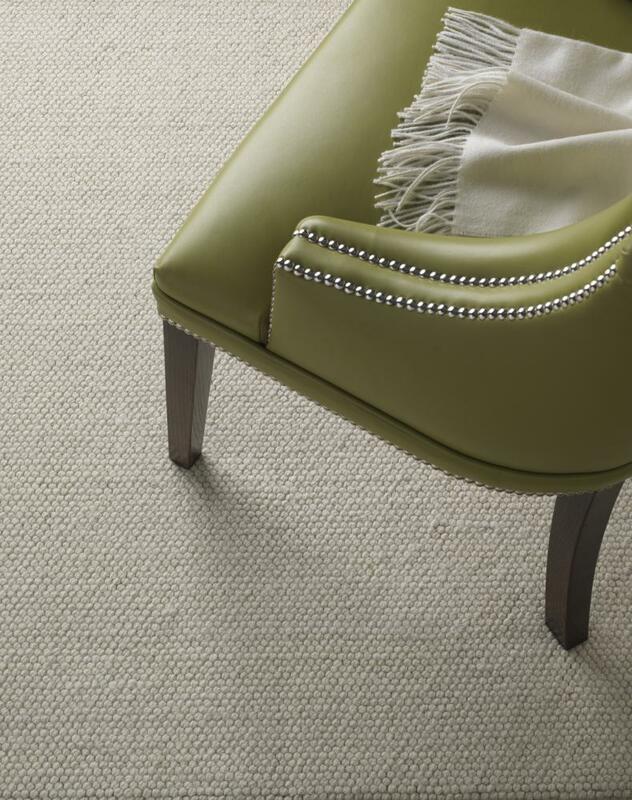 It does not matter whether you are looking primarily for colour and warmth, or simply to add a little bit of luxury to your home, at Cherry Carpets we have an extensive selection of hard-working and long-lasting carpets available for you. No matter what you want, we'll go to every length possible to provide exactly what you need. At Cherry Carpets we always put the customer first … including when calculating our carpet prices! We've always done our best at Cherry Carpets to remain as customer-focused as possible, and that includes the quality of our services and the competitiveness of our prices. 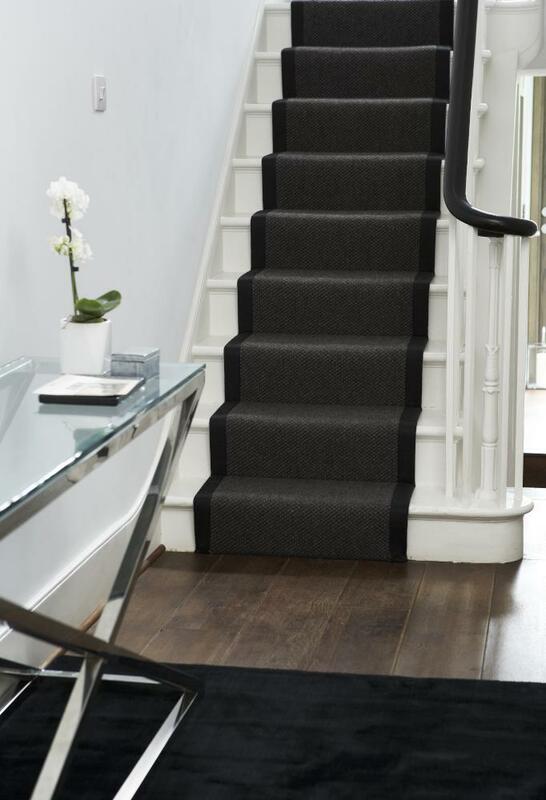 We don't actually run a showroom or any kind of high street retail premises – we're the carpet company that comes to visit you in the comfort of your own home, and at a convenient time. 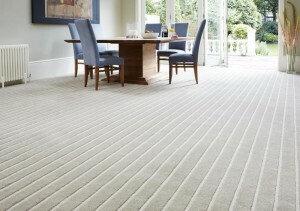 We also make sure we bring along an appropriate collection of carpet samples for you to look at. We don't just supply carpets, we also supply the full range of carpet-fitting services as well, including measuring up and the removal of your old carpets if you'd like us to. Just contact us to arrange your home consultation, and we'll do the rest. We hope you like what we can offer to provide you with, and you'll choose to take advantage of our services and our friendly prices! Once you've made your choice, we will arrange a delivery and fitting time that is convenient for you. We can simply deliver your carpets if you would like to arrange your own fitting, but we can certainly provide a fitting service for you, and at a very reasonable rate. If the room in which we are fitting your carpets is full of heavy furniture there is no need to panic. We certainly do not expect you to move the furniture yourself – unlike many carpet fitting companies we will move all items of furniture as necessary and carefully replace them exactly where they were positioned. 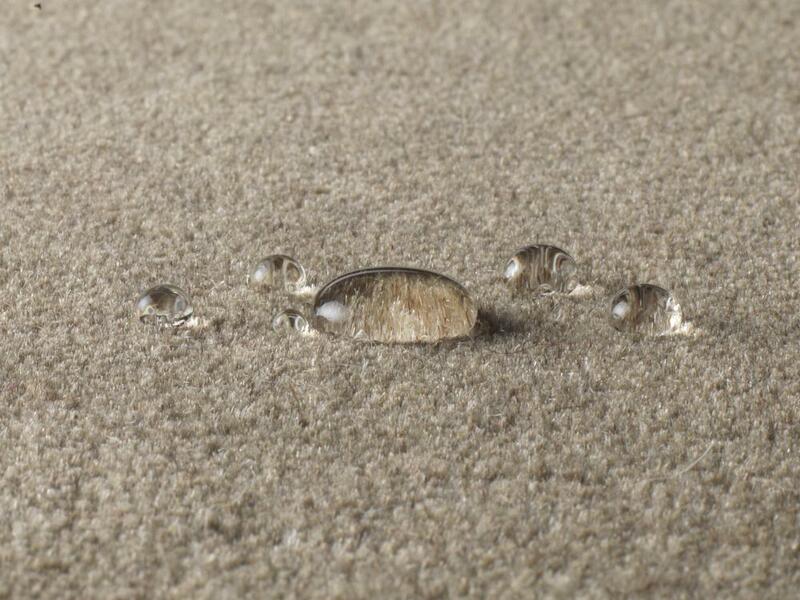 We do not run a showroom or retail store, but that does not mean we skimp on the quality of the carpets we provide. We have a number of stockrooms which are literally crammed full of top quality carpets from the carpeting names we know we can trust. 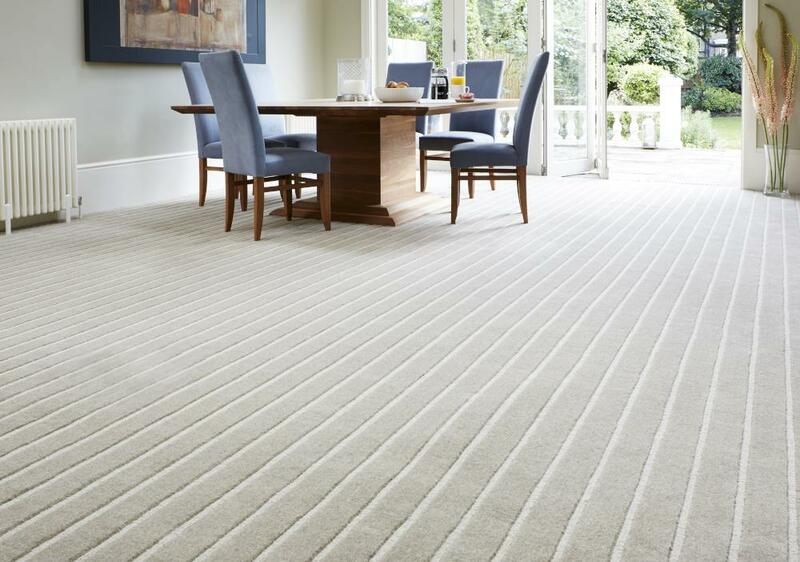 We can provide you with carpets from the likes of Axminster, Westex, Penthouse, Cormar Carpets, Kingsmead and Kersaint Cobb and Company, and plenty of other top names in the business. If you need underlay fitting, then that is not an issue either. We supply overlay from the UK's top suppliers, including Ball & Young, Cloud 9. Duralay, Ezifloor, Interfloor and Cosi. 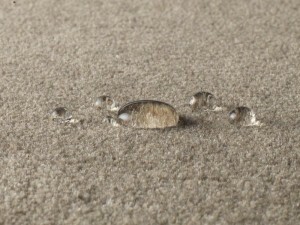 So, when you begin your quest to locate Brockley Carpets, we hope that Cherry Carpets will be your first port of call. For high quality carpets at cost-effective prices, we simply cannot be beaten. To take advantage of our expert services, call us on 020 8249 9726, or email us at info@cherrycarpets.co.uk.